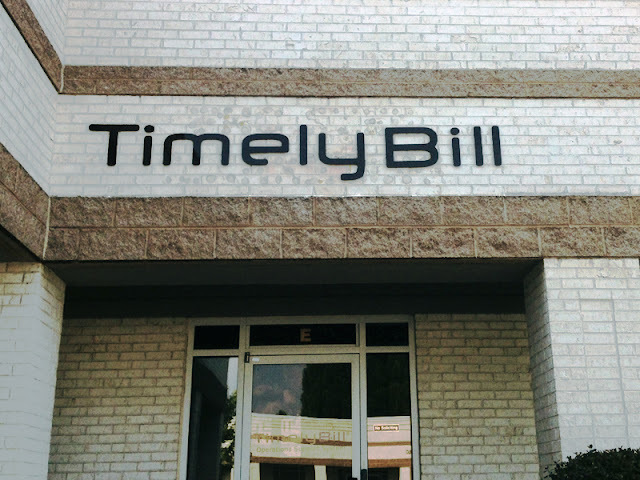 Huntersville, NC - TimelyBill, a leading telecom billing platform (http://timelybill.com), today announced the promotion of Julie Desrats to Vice President of Operations. 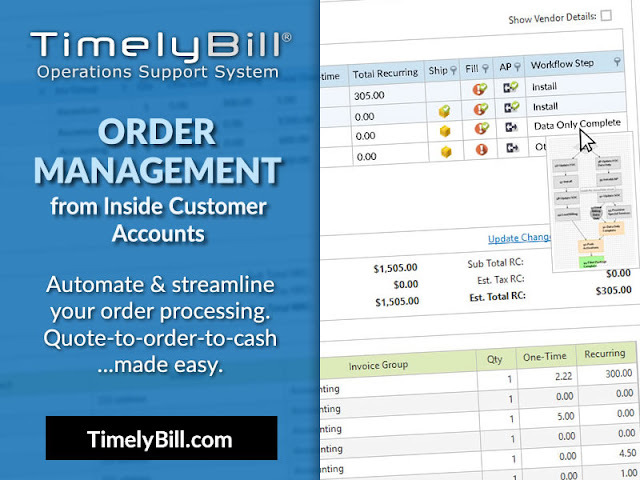 Ms. Desrats will be responsible for TimelyBill's operations strategy and execution. Ms. Desrats will continue to report to TimelyBill's COO, Todd Knower. 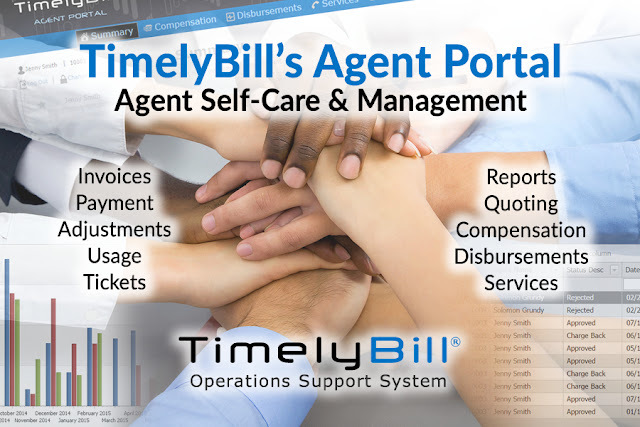 “Julie's experience in taking a strategic vision and executing on that vision will strengthen TimelyBill's position as an industry leader. 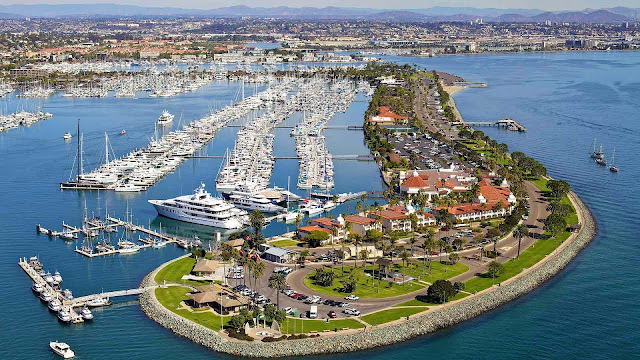 With a proven track record for successfully leading large scale initiatives, Julie's skills are well suited to lead our operations as we continue in our mission to develop innovative billing software” said Todd Knower, COO of TimelyBill.